To offer a beautiful and practical range of custom-made blinds and shutters with flawless performance, an exceptional quality of service and competitive prices. From purpose, to design style, we are committed to meeting your requirements. 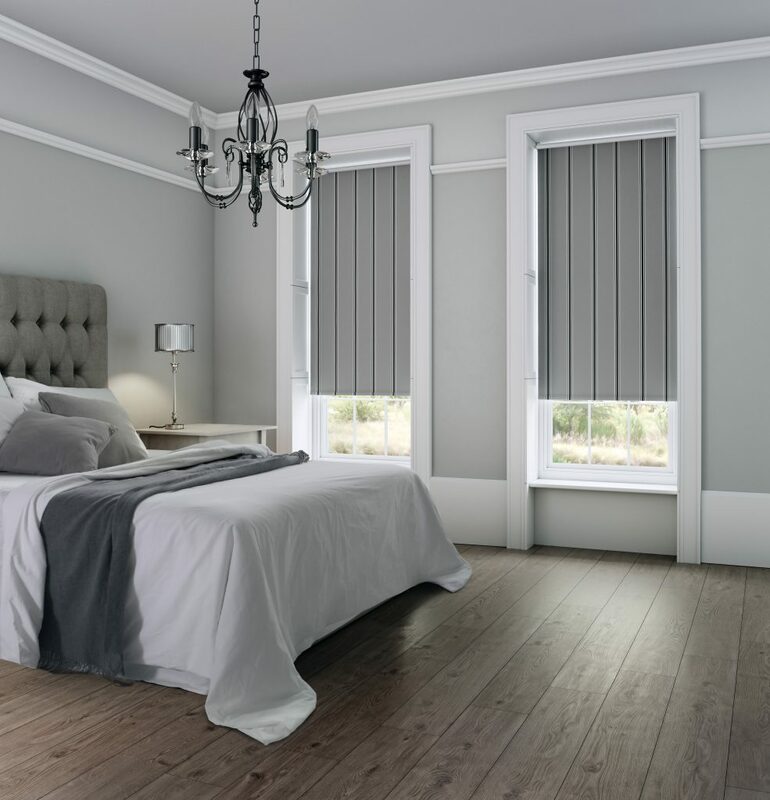 Whether you are looking for the perfect window dressing that offers the right combination of privacy and visibility, a blackout solution for a great night’s sleep, or a fun and vibrant, child safe design, there is a product suitable for you. Basswood shutters, wood venetians, senses rollers are just a few of the stunning and extensive choices available. 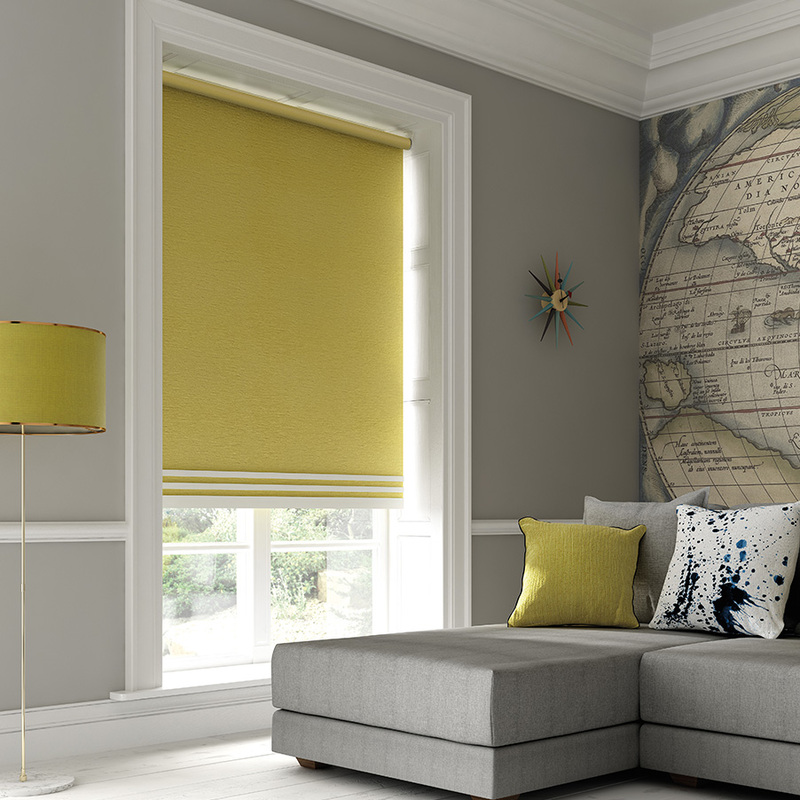 A huge collection of fabric colours, textures and designs ensures there is a blind to complement every interior whether you are looking to add depth, glamour, warmth or refined simplicity. Alternatively, our sensational array of hand crafted Basswood or HS PVC shutters will add a luxurious feel, and value, to any home. At the heart of the business is a dedication to providing exceptional product quality and service, at an affordable price. We have a loyal and long-term customer base who regularly refer and recommend us to others. Find out what they say, below. Enjoy the convenience of making your purchase without having to leave your home. Design consultations, measuring and fitting are free and we will happily demonstrate samples of the vast product lines on offer. Visualise your purchase, in the surroundings for which they are intended. 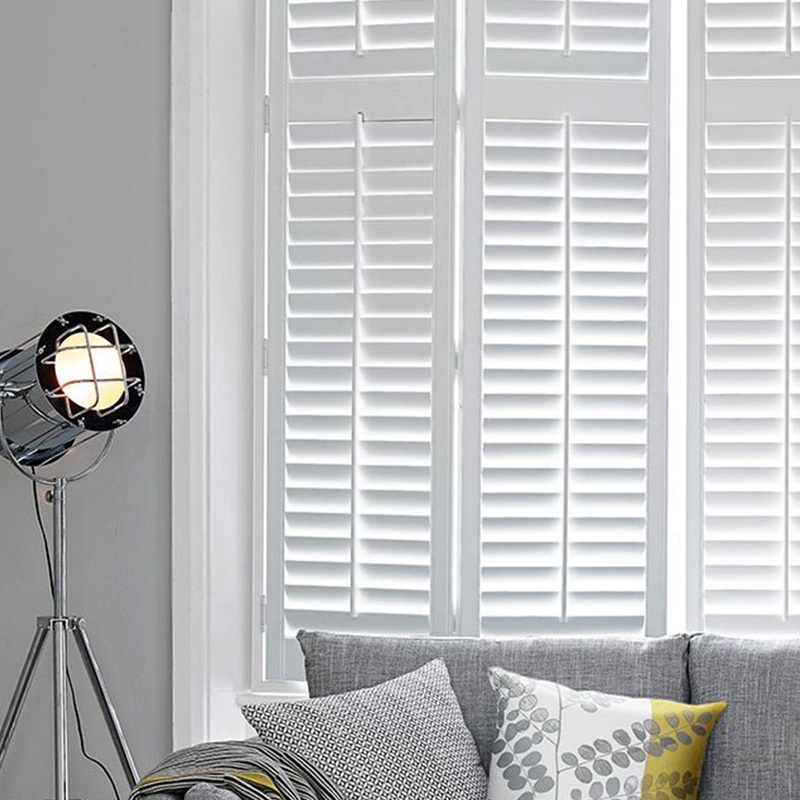 Having worked in the blinds and shutter industry for over 15 years, both selling and fitting, we have the product knowledge and experience in installation to help you choose products appropriate for your home. One point of contact, dedicated to delivering excellence. 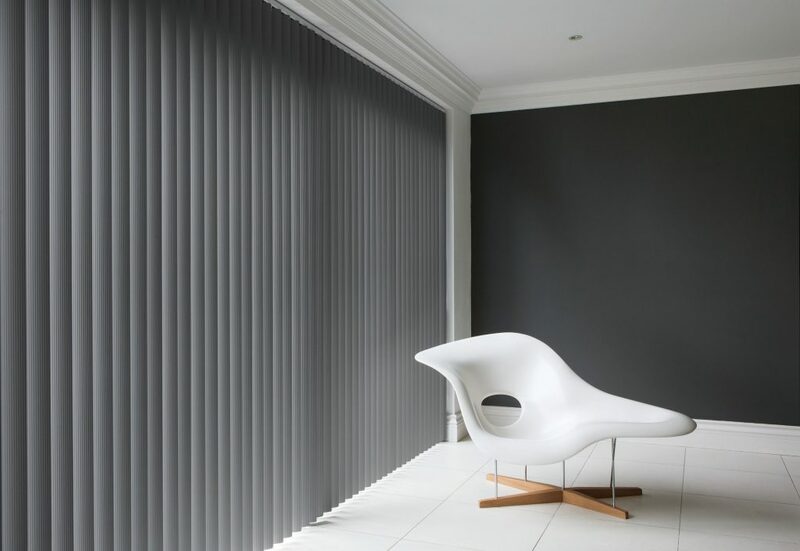 Quality made to measure blinds and shutters, installed with the care and precision of a professional. We have had our whole house done out with blinds by David, he gives a first class service and would not hesitate in recommending him. As well as the excellent service and quality of his blinds he is a really nice guy too. of our friends and neighbours.